The Weir-Jones Group has supplied hundreds of Permanent Passive Microseismic (PPM) and acoustic emission monitoring solutions to the oil and gas, mining, and heavy construction industries. These feature cost-effective 24-bit resolution hardware and robust software and are available as turn-key solutions. A wide variety of both temporary and permanent Life of Field (LOF) systems are available. 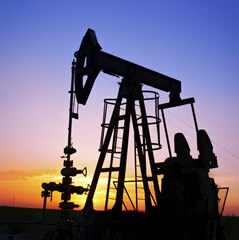 In the oil and gas sector, a number of major producers use these systems on a continuous basis. The results help delineate production zones, monitor fracture growth associated with resource extraction or production enhancement techniques, and demonstrate compliance with regulatory agencies.